The golden ray is a superhighway for golden source light energy to carry the light codes of the divine plan throughout the universe. The golden ray births the pure love of the Creator into the universe through our heart centers, giving us the power (and responsibility!) to manifest all that is for our highest good and the highest good of all. The only way we can manifest conditions that are for our highest good and the highest good of all is by channeling this golden source light into the world through the portal that sits in our heart centers. Our hearts contain the only doorway to eternal light and wisdom. Our heart center is what is known in the higher realms as our ‘inner central sun. It’s a fractal of the original source of creation. It’s the zero point that connects us all, heart to heart. From the perspective of our heart we have access to the wisdom of the Creator. 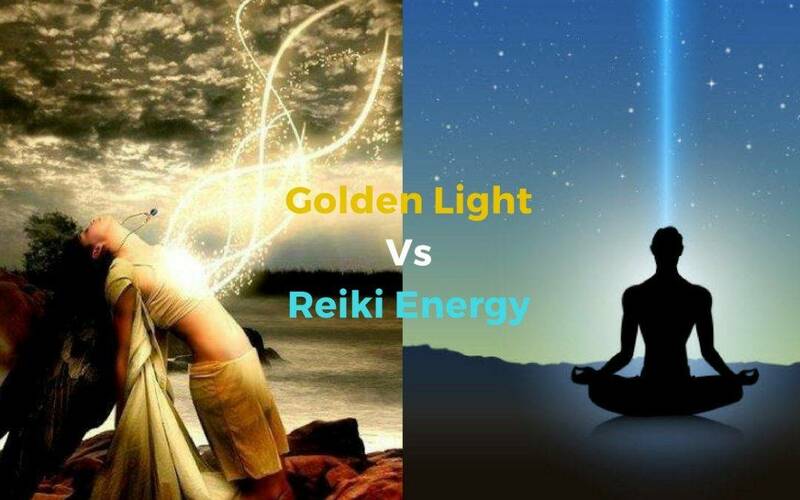 There is a common misconception in much of the reiki community that healing energy, such as reiki, comes from outside ourselves and is drawn in through our crown chakra. If, by definition, reiki is drawn in through our crown chakra, then it is not coming directly from source. Our true divine power is not found outside of ourselves. It does not enter our crown chakra. It is channeled through our heart centers from within. It comes through from our own soul. Whilst there is no doubt that the collective intention of Reiki is benevolent, it’s important to understand that any energy coming from outside ourselves has inevitably been polluted in some way. It has collected the energies and belief systems of others, therefore losing its purity. This perspective is not being shared to put Reiki down in any way. Without doubt there are many thousands of Reiki practitioners changing lives every day, and positively impacting the consciousness of this planet. This information is being shared so that we can each take the next step to embody our true divine power. Through the expansion and purification of our hearts we have the power to manifest a world beyond anything we can currently imagine. All we have to do is trust the path of our hearts to unfold the divine plan for our highest good. 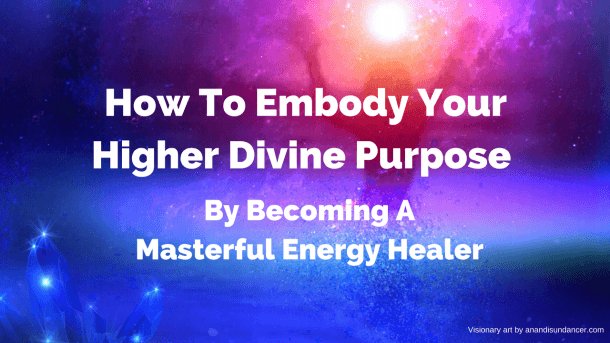 We are on the verge of a giant leap in consciousness and we are being asked to adapt and evolve our way of perceiving energy as we rise into a purer state of being. It’s time for us to embody our full magnificence. We each have an inner central sun that is connected to all the other suns in the universe. Collectively, these suns constitute the Great Central Sun, the Creator. We have the power to manifest the infinite potential of the divine plan through our hearts. It is our destiny and the time for action is now. Are you ready to expand into greater levels of happiness, love, joy and peace?